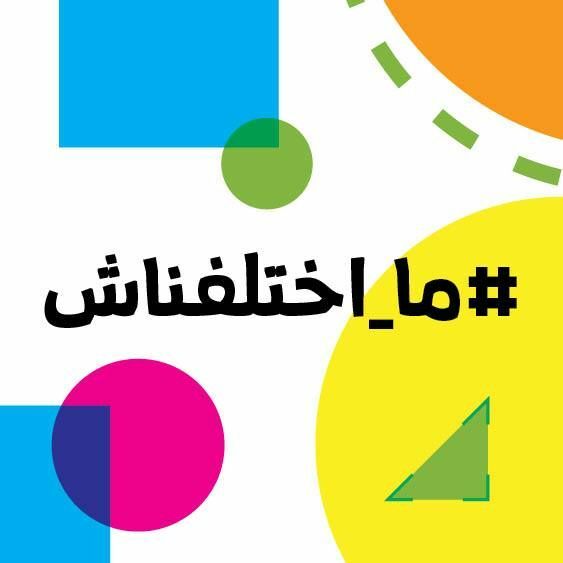 7amleh Center in the context of the “Harassment is Harassment” campaign against gender-based violence online, an increasing problem, stresses the importance of filing a formal complaint if a victim is subjected to any form of harassment through the Internet. 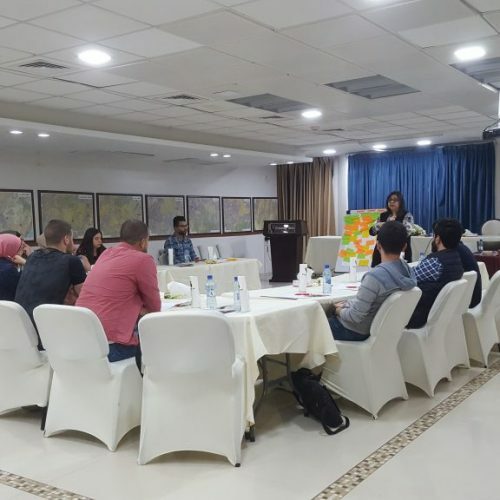 On 28th October, 7amleh Center – the Arab Center for the Development of Social Media launched a campaign on gender-based violence online in Palestine titled “Harassment is Harassment” with the support of Deutsche Welle Academy. The campaign addressed the phenomenon of sexual harassment and extortion through social networking platforms and the Internet as a form of harassment that does not only occur ‘offline’ anymore, but additionally online in the virtual sphere. The phenomenon of harassment and violence online has been spreading with the advance of electronic communication, with sexual harassment no longer necessarily linked to direct encounters between the perpetrator and the victim. Instead, the perpetrator can reach the victim through online means anywhere and anytime. Large numbers of social network and electronic device users are receiving inappropriate messages or comments that may contain sexual insults, images or video clips, and victims can be threatened or blackmailed with the publication of materials from their phones. The campaign included two short films and a poster (in Arabic) showing harassment of a young man in a Facebook conversation. This scene appeared to be taking place in the public area (street and shop) to show that cyber harassment in the “virtual space” through social networking platforms is similar to the same issue in public. The campaign was very popular and reached about 400000 people interacting on social media, causing a heated debate on the subject, its causes and ways to challenge the phenomenon. 7amleh Center, in the context of the campaign “Harassment is Harassment” emphasizes the importance of filing a formal complaint with the police in the event of being subjected to any form of harassment through the Internet, whether by receiving text or visual messages from harassers, or another person using images without permission or any other form of harassment. This campaign is part of a larger campaign to combat and reduce the phenomenon of gender-based violence online. In addition to awareness campaigns on this issue, the campaign center provides workshops and educational training on combating this phenomenon and dealing with it for students of schools and universities as well as activists and members of civil society organizations and associations. 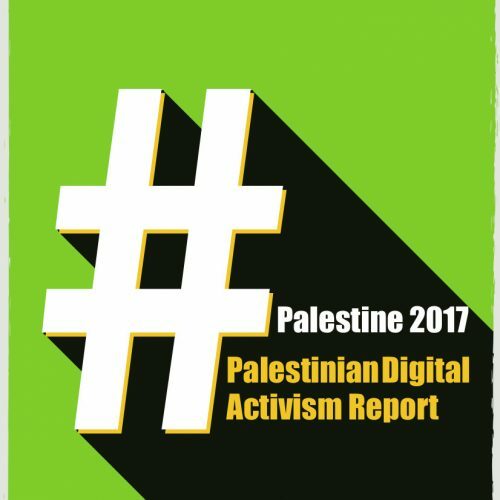 The campaign also conducts research that quantifies the phenomenon of gender-based violence online in the Palestinian society and reveals the data and the prevalence rates of this phenomenon and how to deal with it. This research will be published next month.